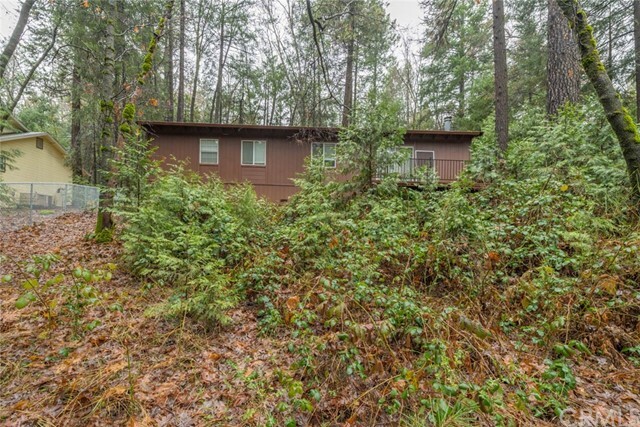 TWO HOMES ON ONE LARGE LOT! 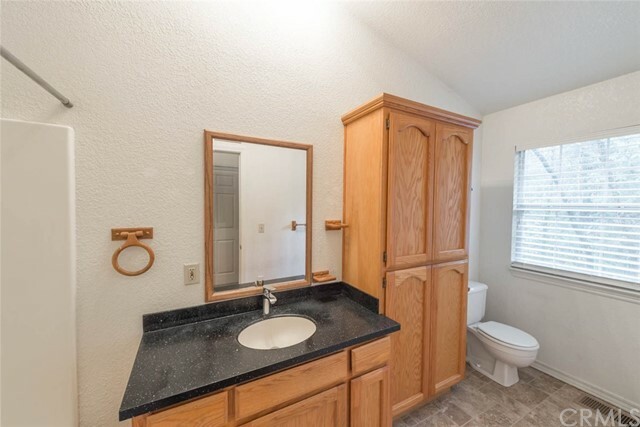 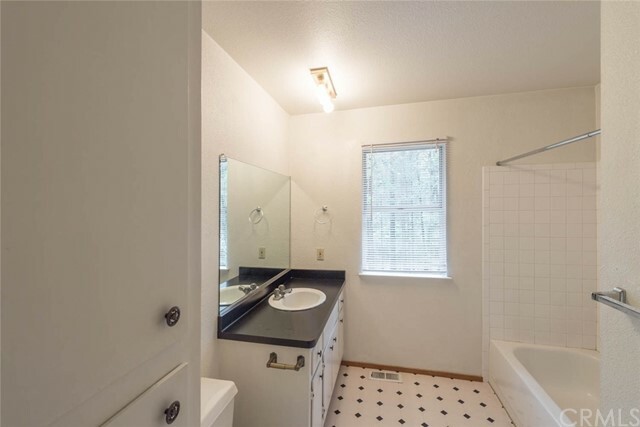 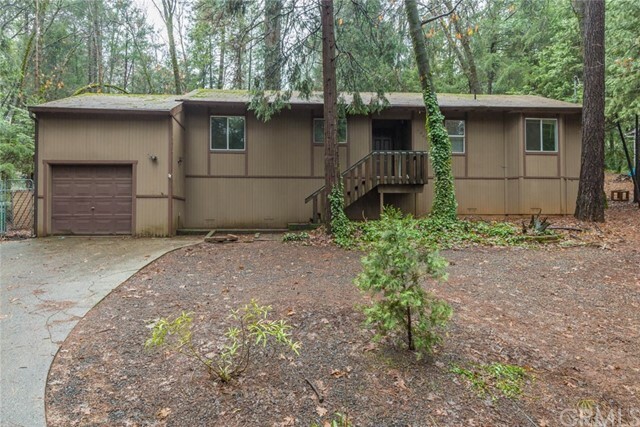 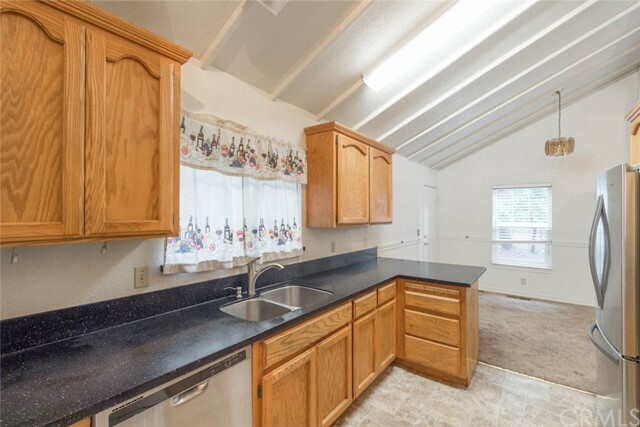 Zoned for two homes on one lot as well. 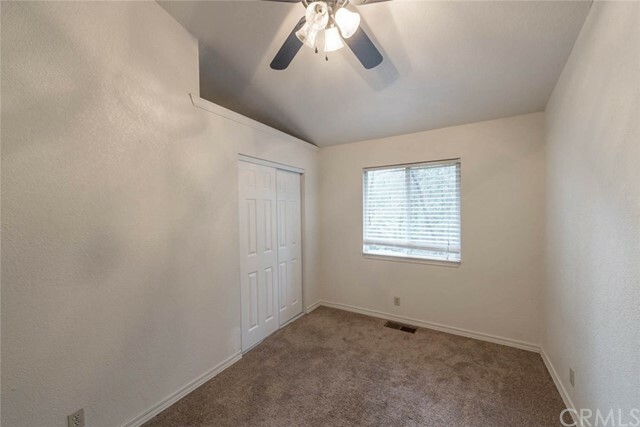 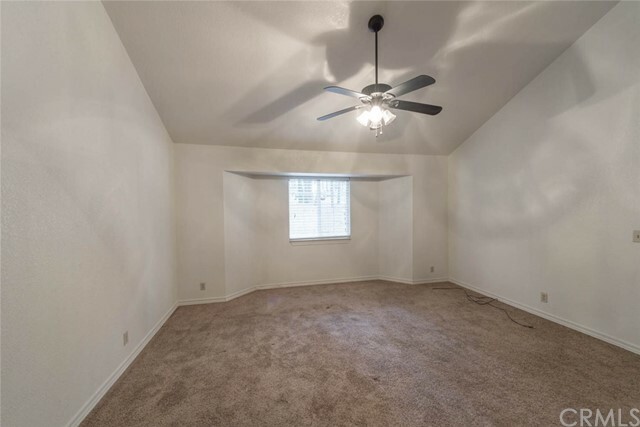 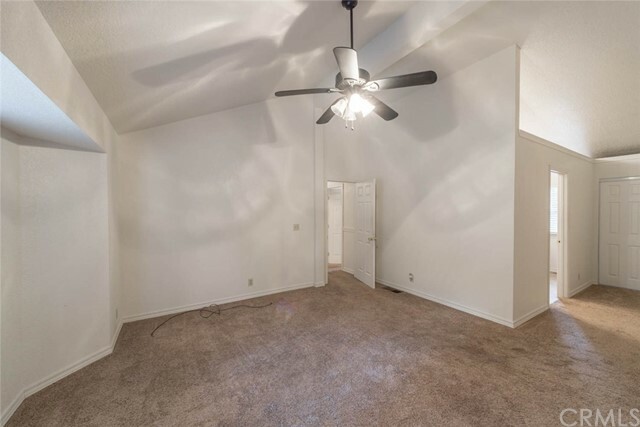 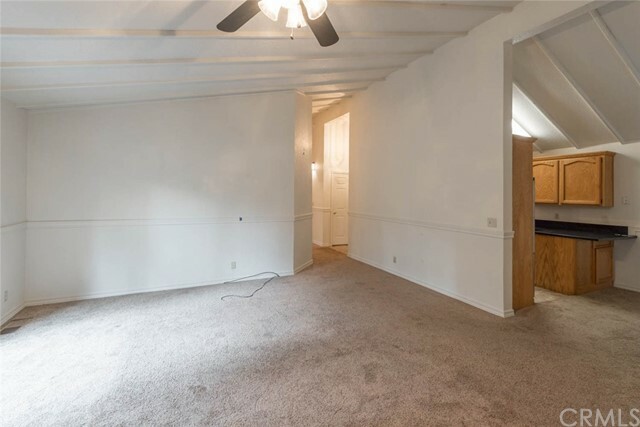 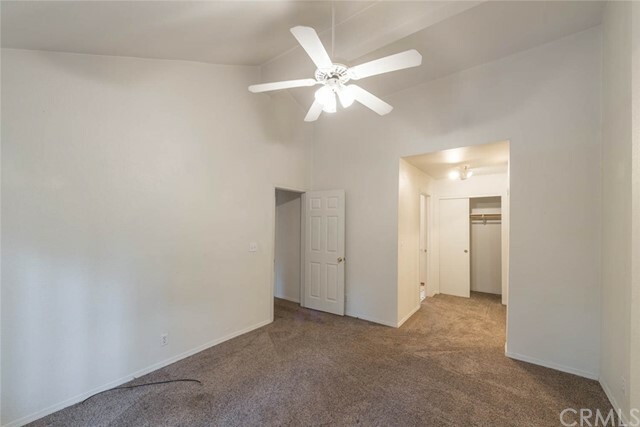 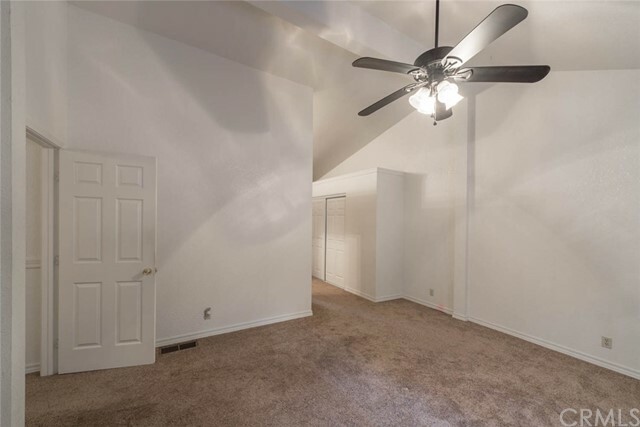 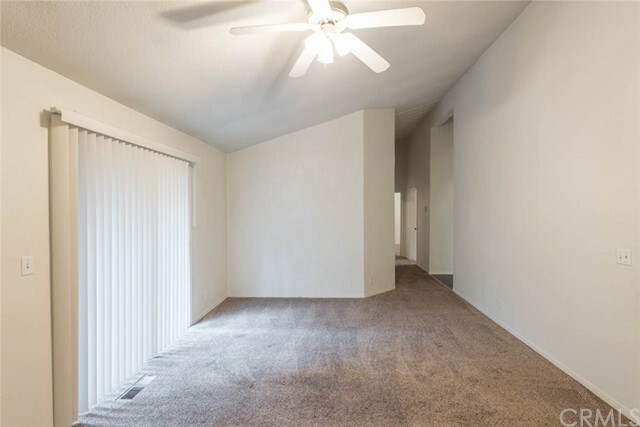 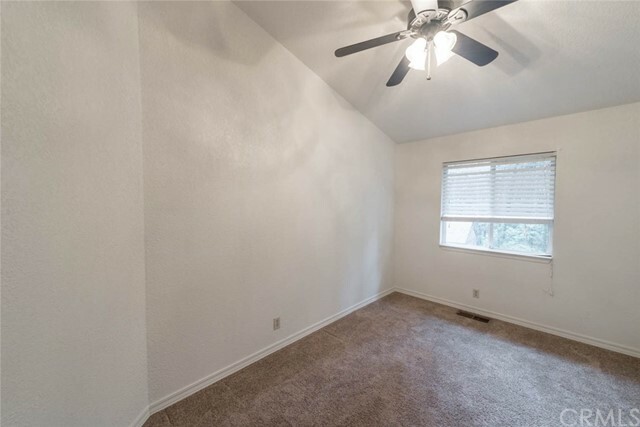 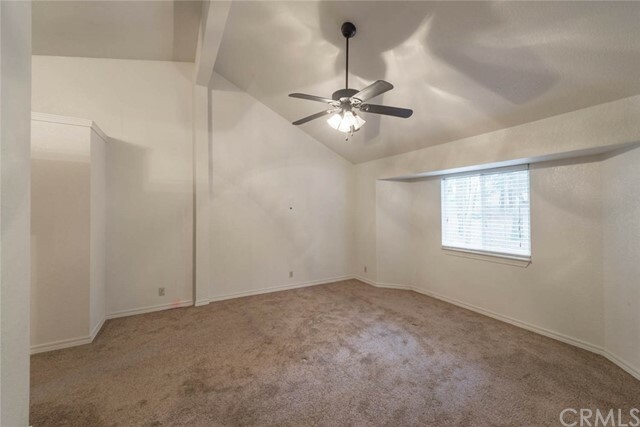 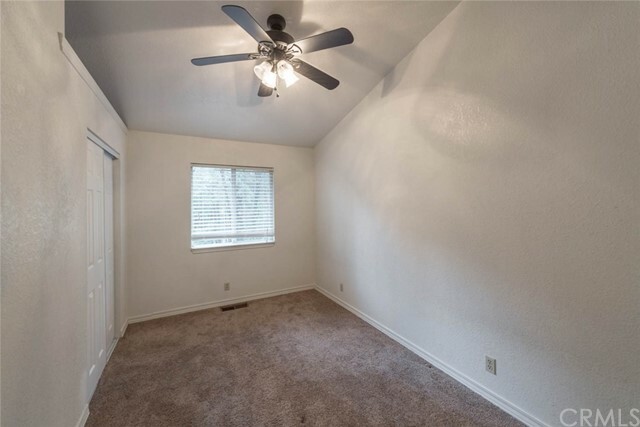 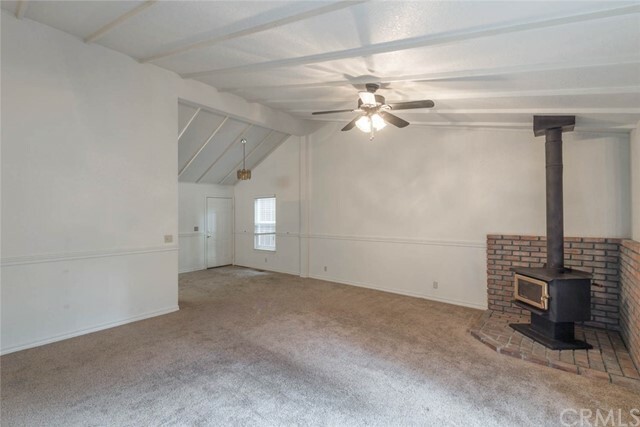 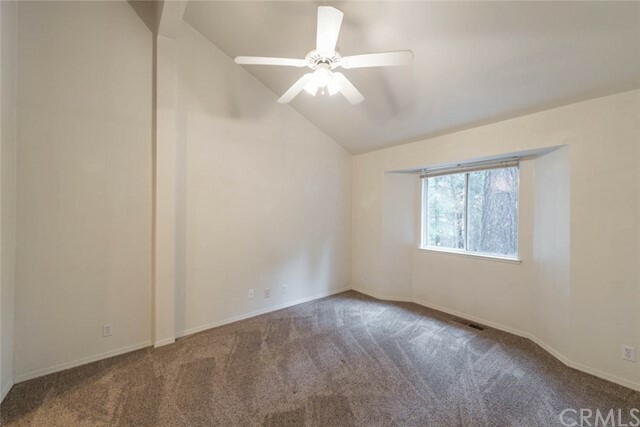 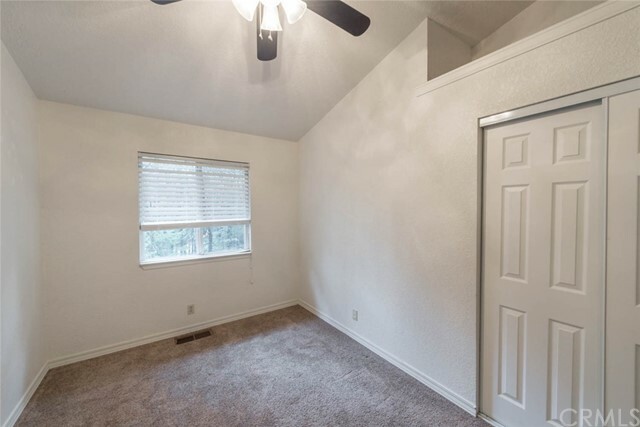 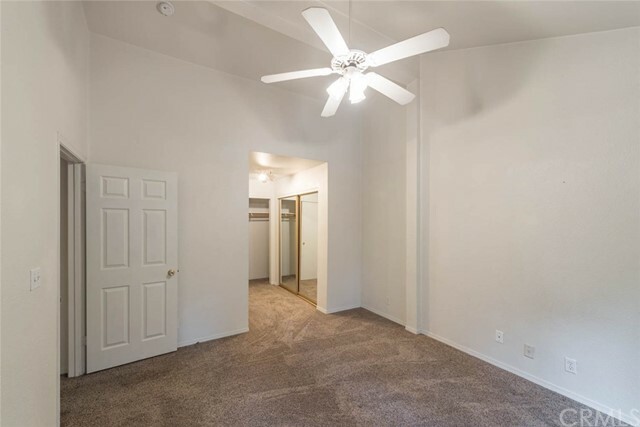 6337 Amherst is a 2 bed/2 bath with a BONUS room/office that is currently used as a bedroom. 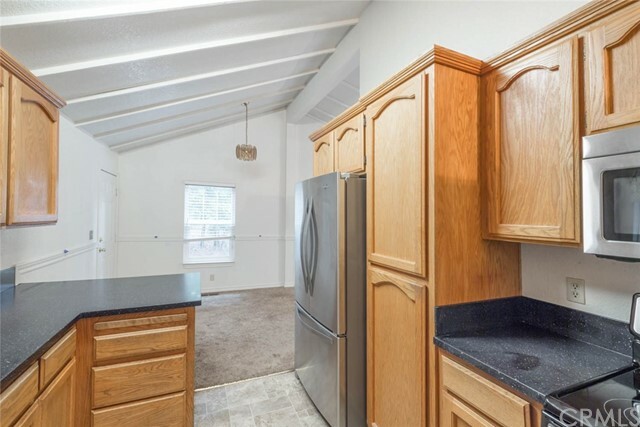 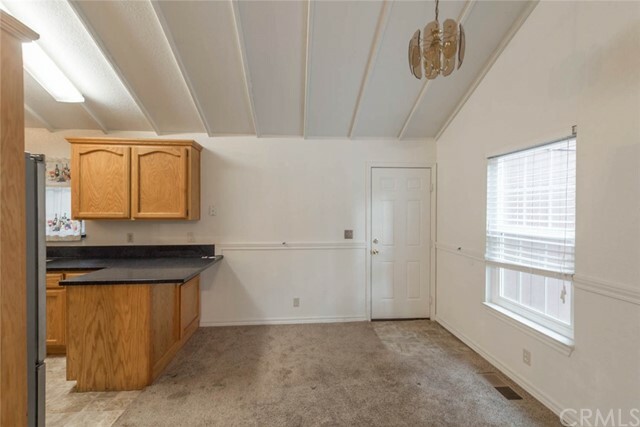 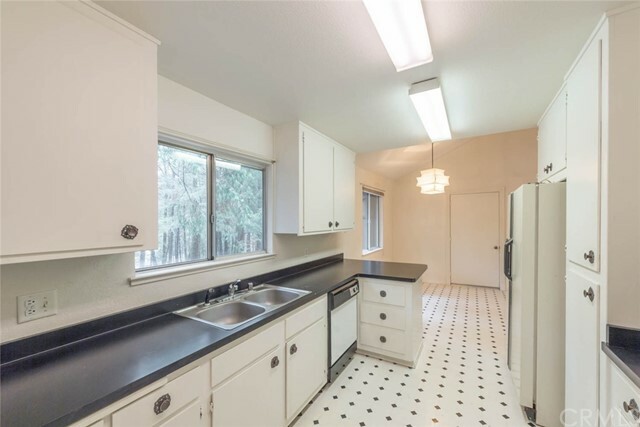 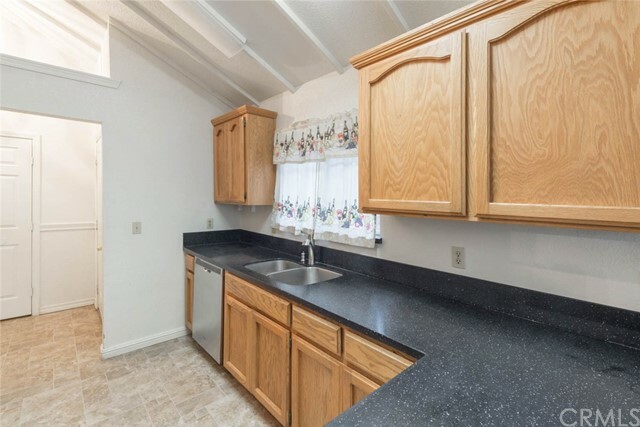 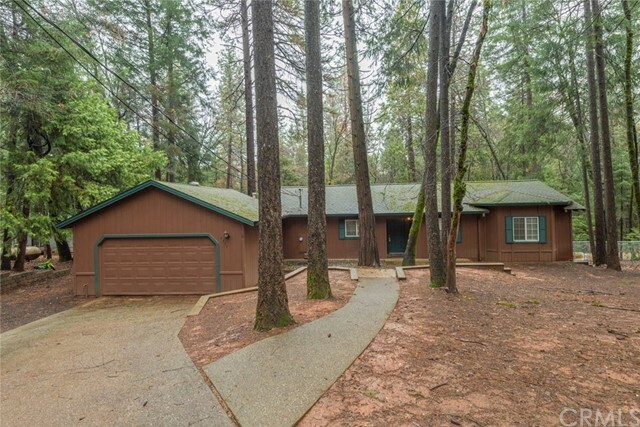 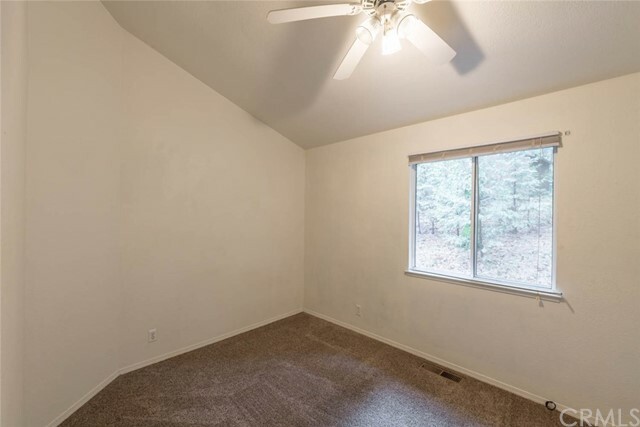 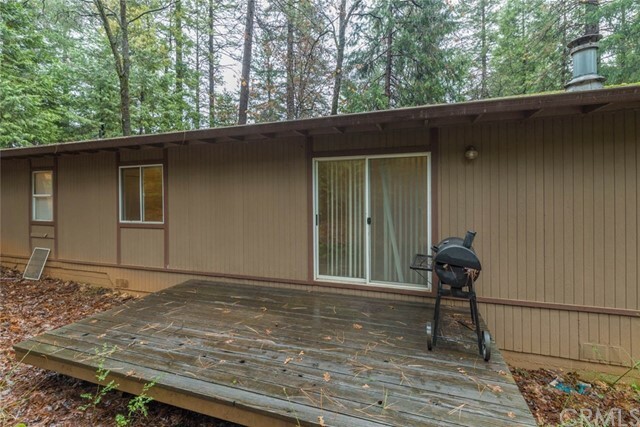 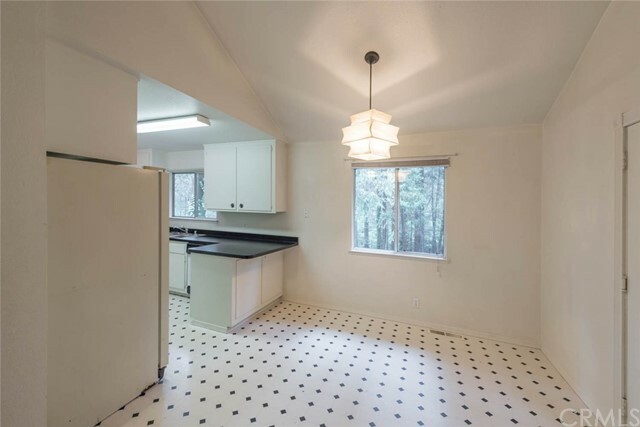 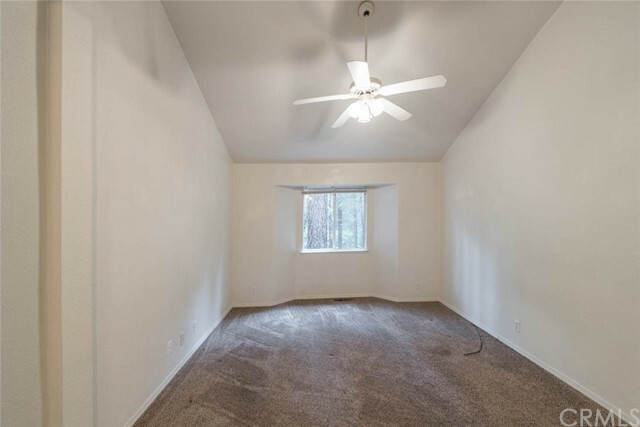 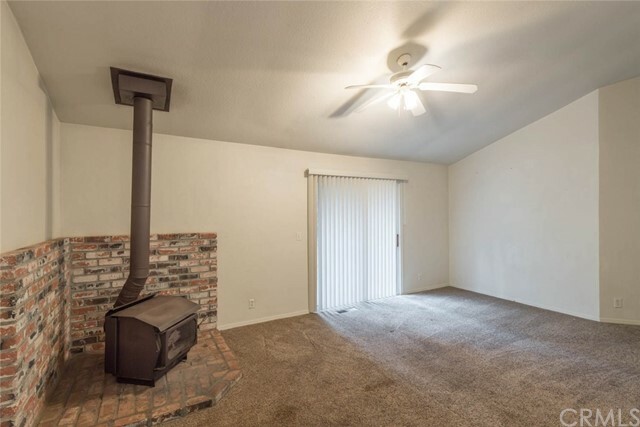 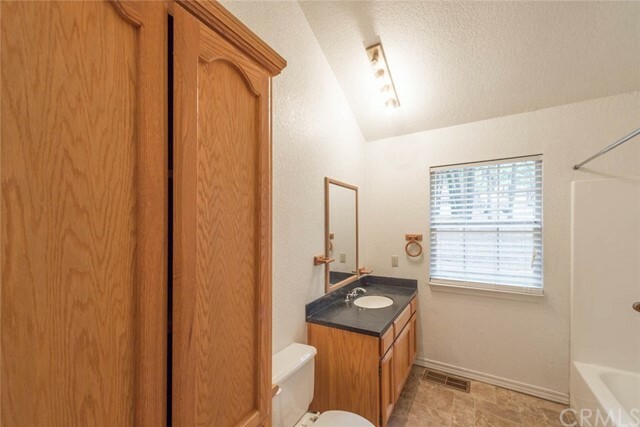 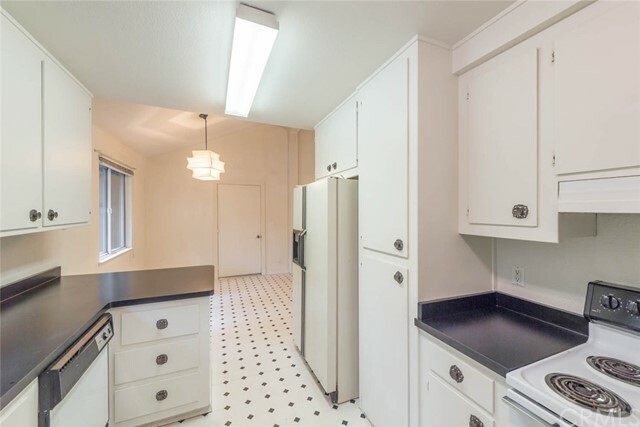 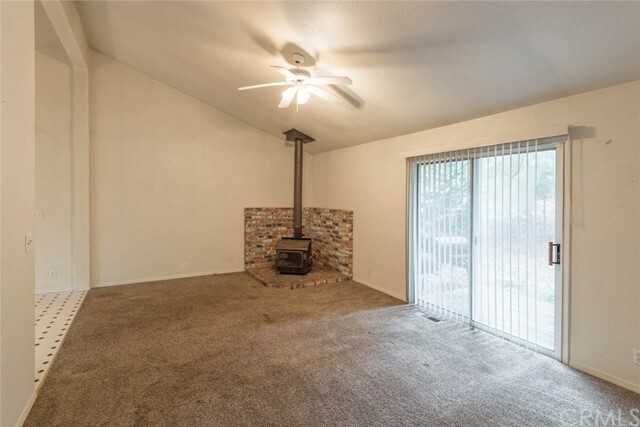 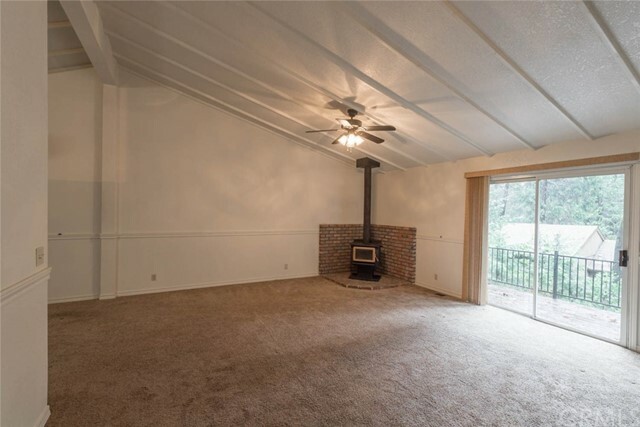 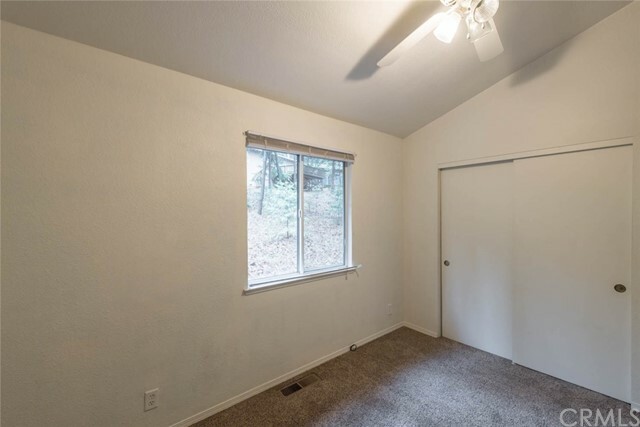 This property comes with stainless steel appliances, vaulted ceilings, newer flooring, living room deck, electric range and leased propane, and a 2 car garage. 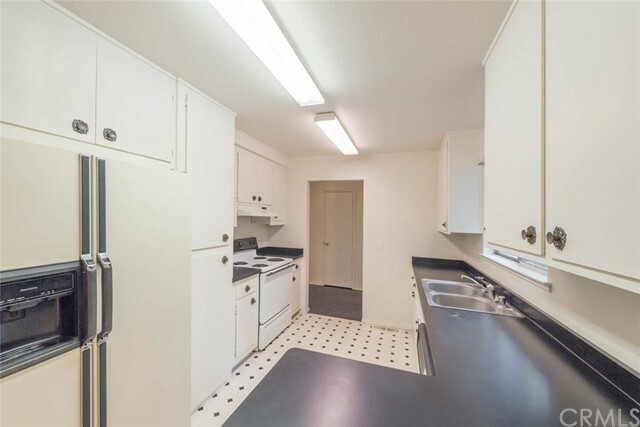 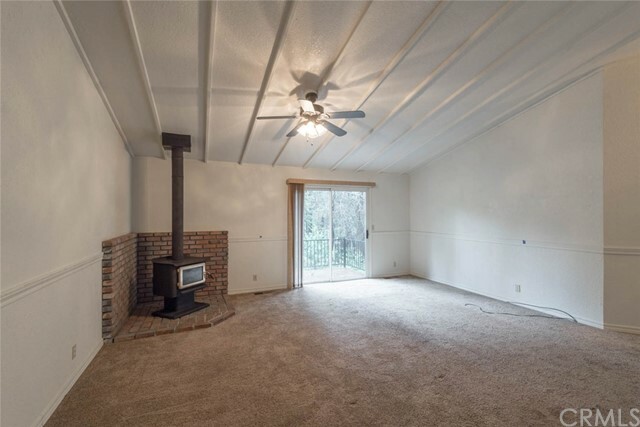 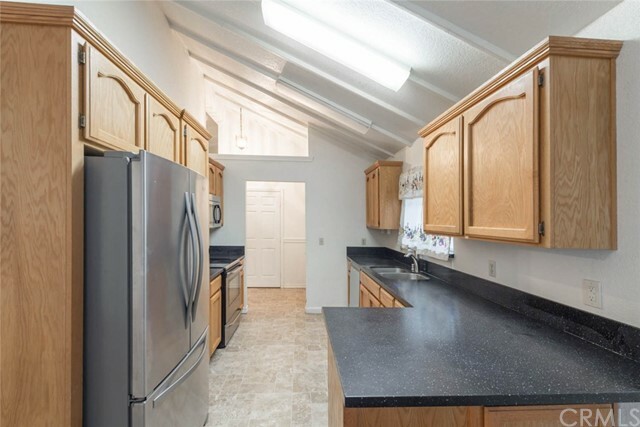 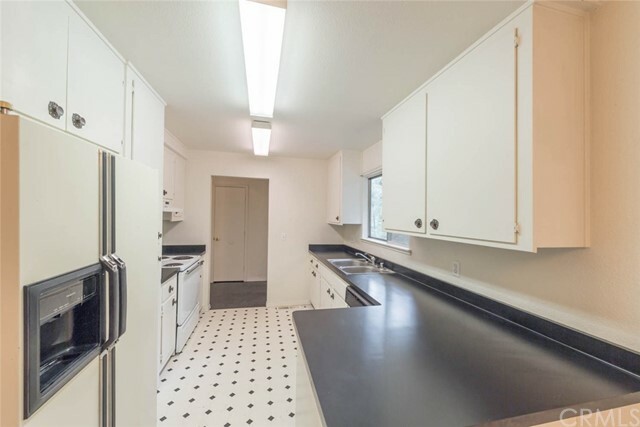 14424 Wycliff is a 2 bed/2 bath with vaulted ceilings, and electric range. 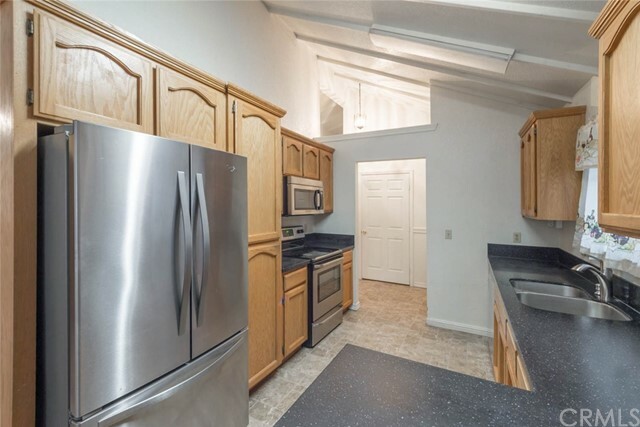 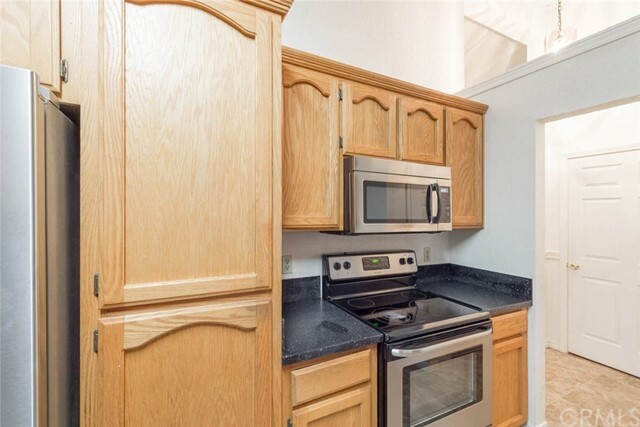 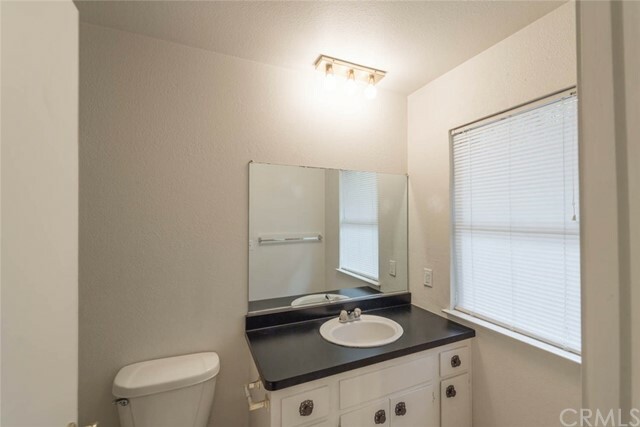 A great opportunity to live in one unit and rent out the other!